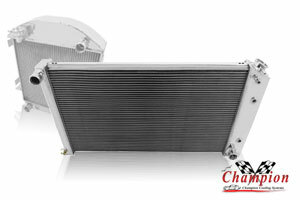 Keep Cool all year, With a Champion radiator. 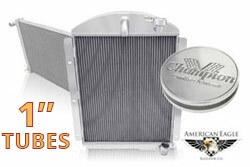 We are the leading authorized distributor of Champion and American Eagle All-Aluminum Radiators and cooling accessories. 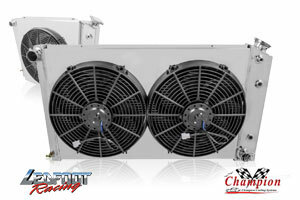 Ledfoot Racing's huge catalog of high-quality radiators encompasses a wide range of vehicles, focusing on American Made classic cars muscle cars and trucks. 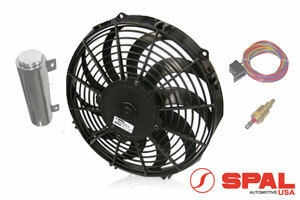 Our limited lifetime warranty ensures that you can count on these products for years to come.